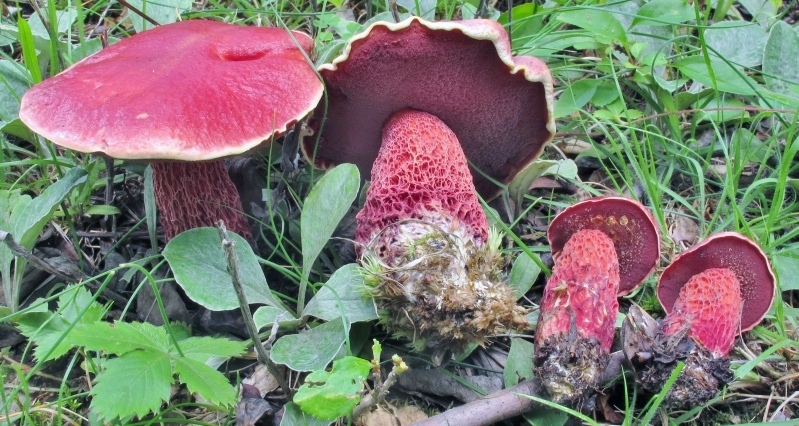 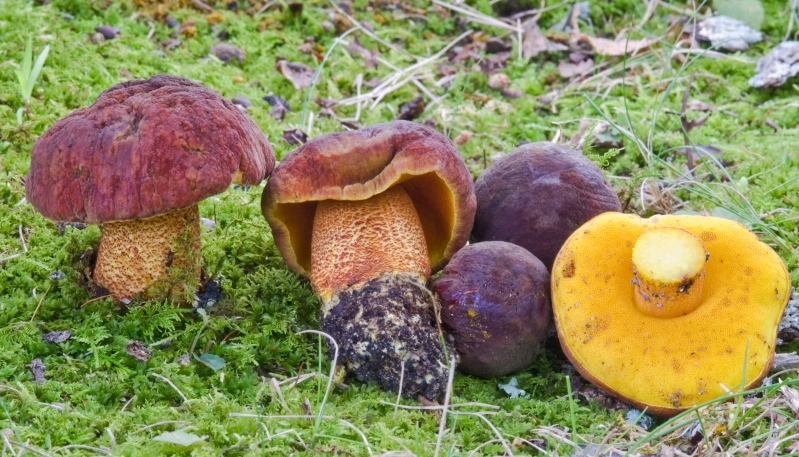 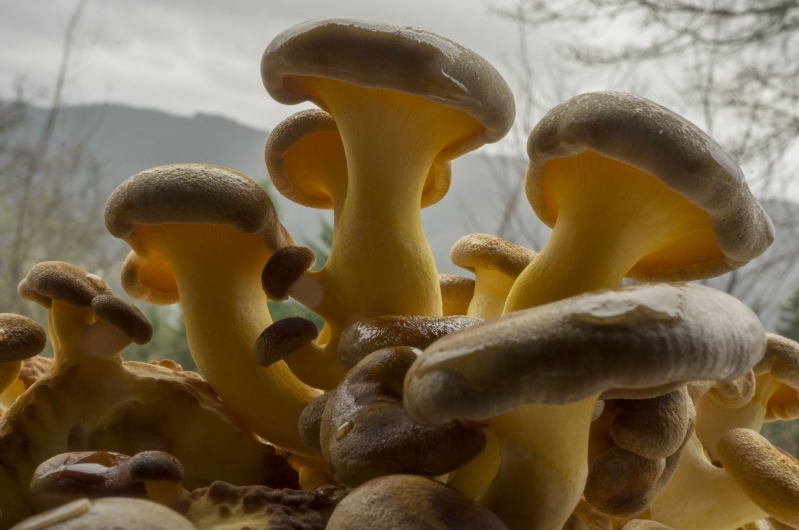 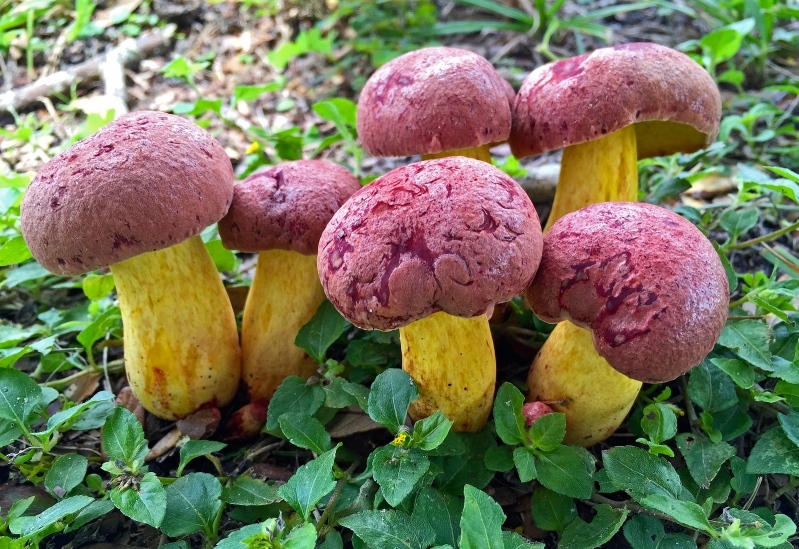 First place: Exsudoporus frostii, by Walt Sturgeon. 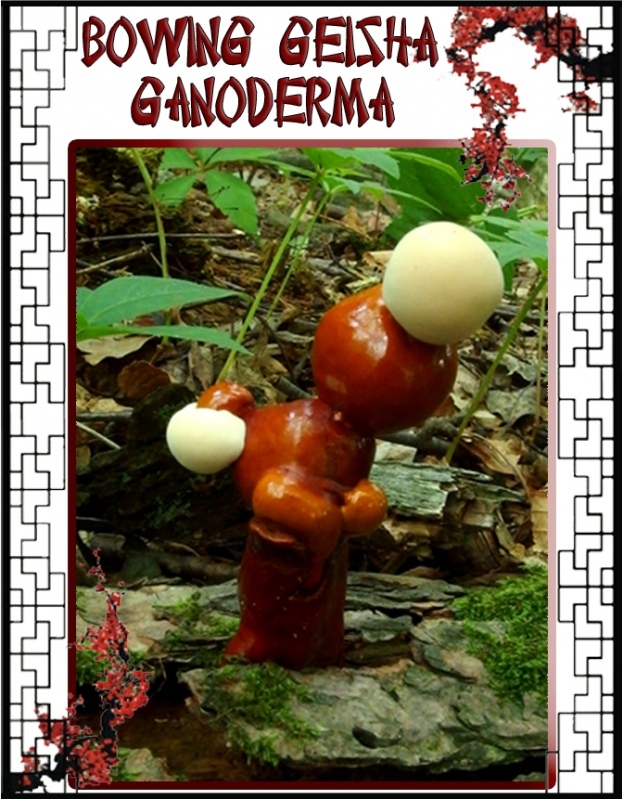 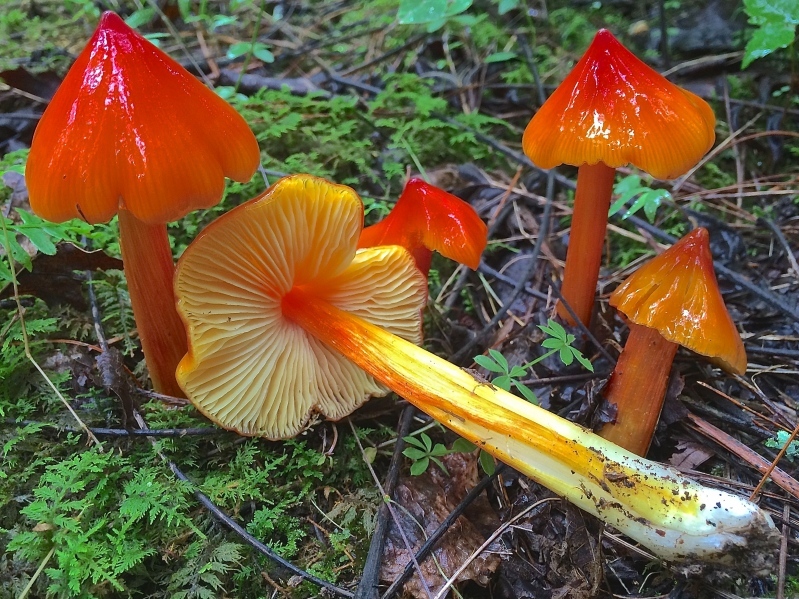 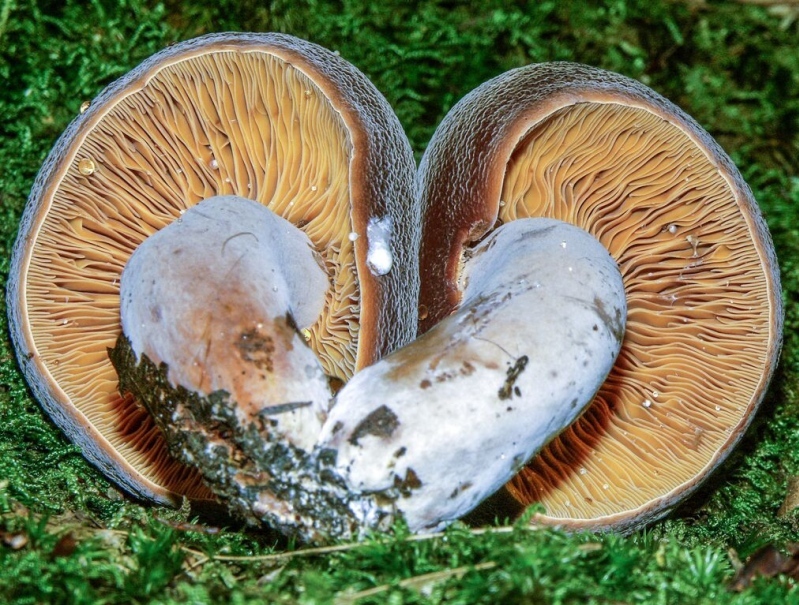 Second place: Hygrocybe cuspidata, by Brian Looney. 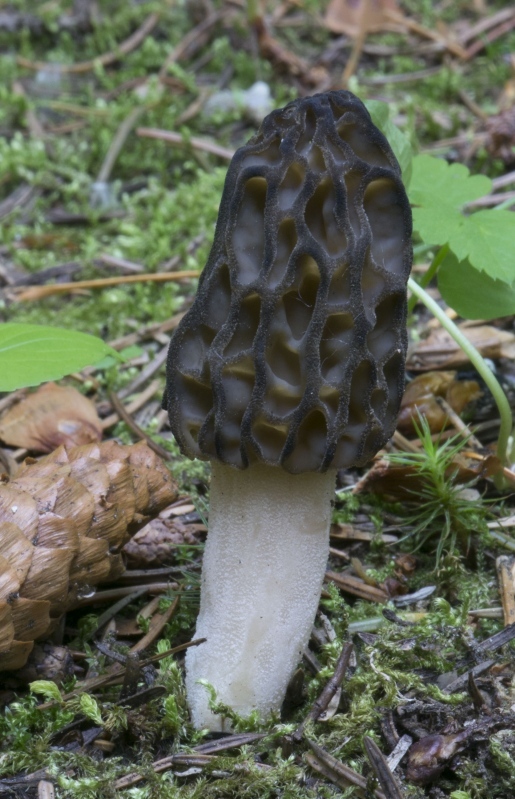 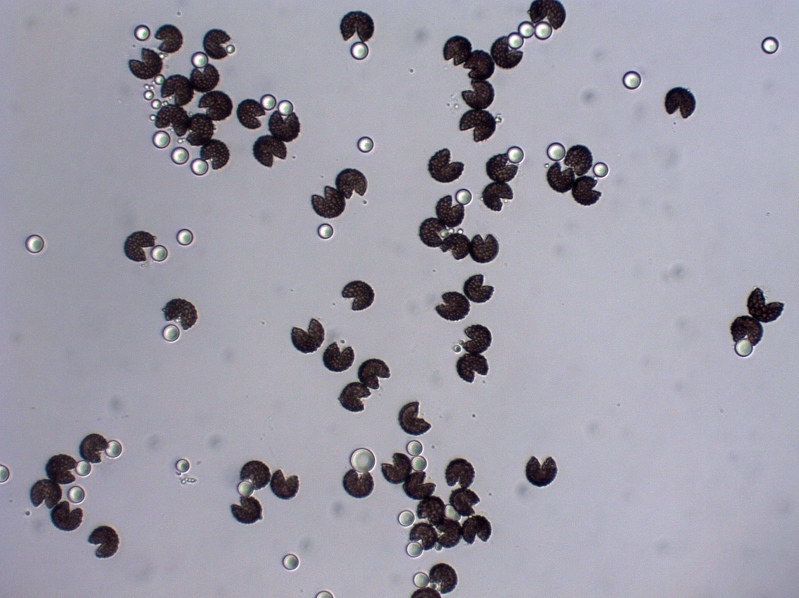 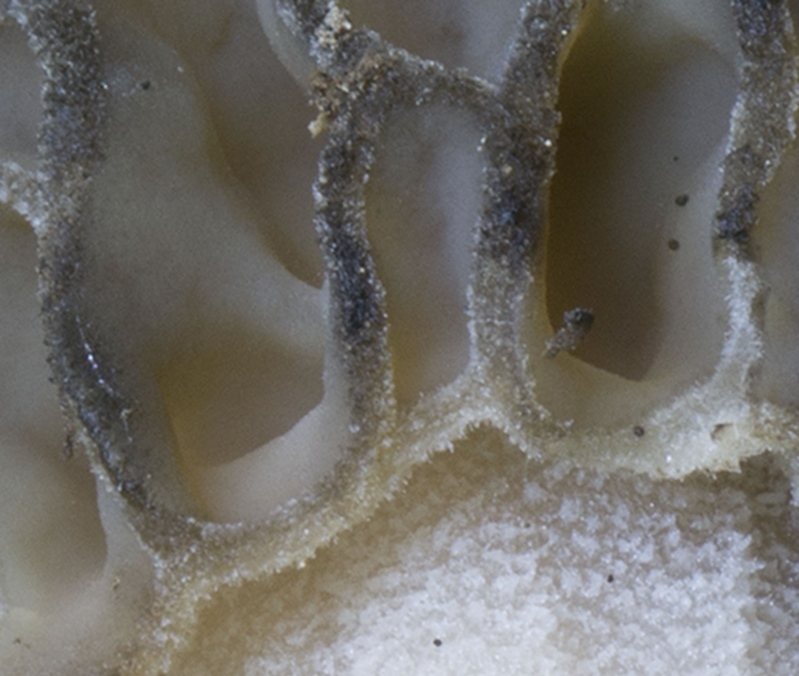 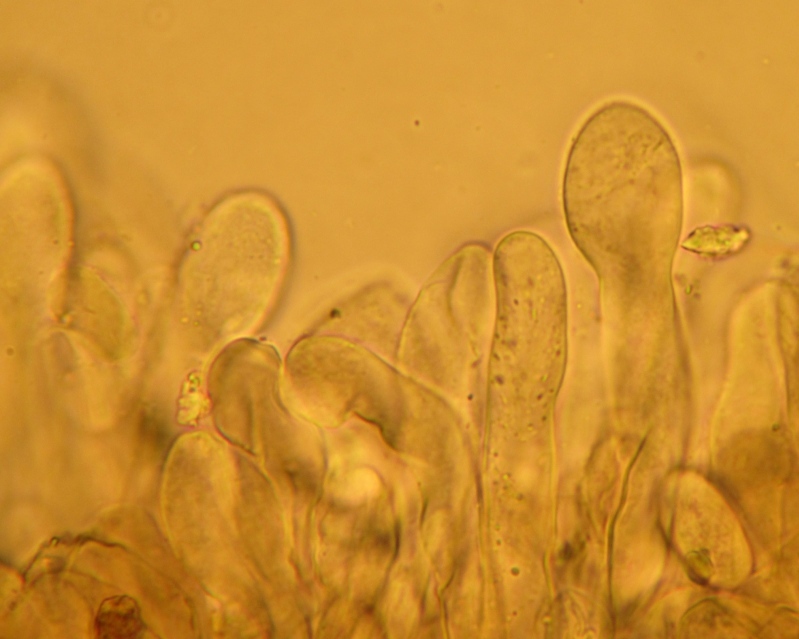 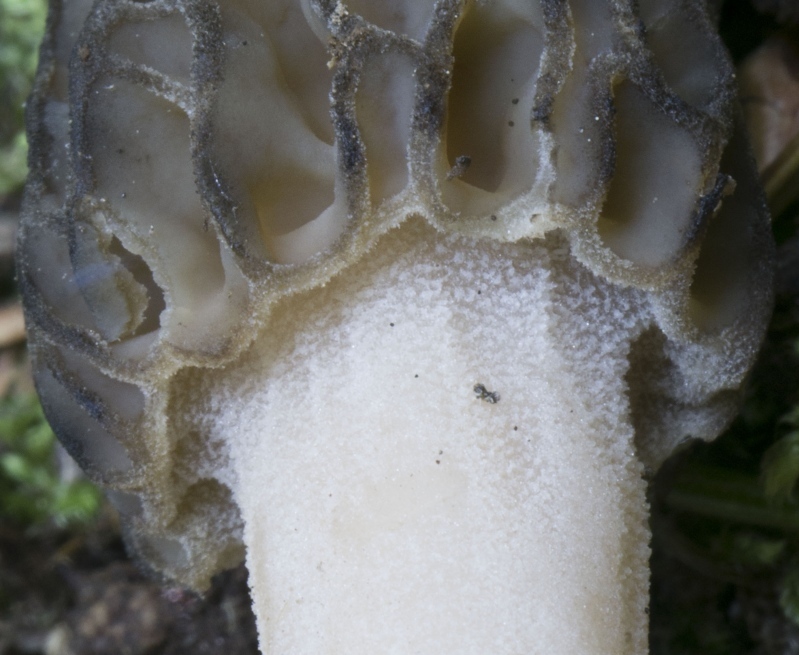 Third Place: Morchella Mel-19, by Michael Beug.